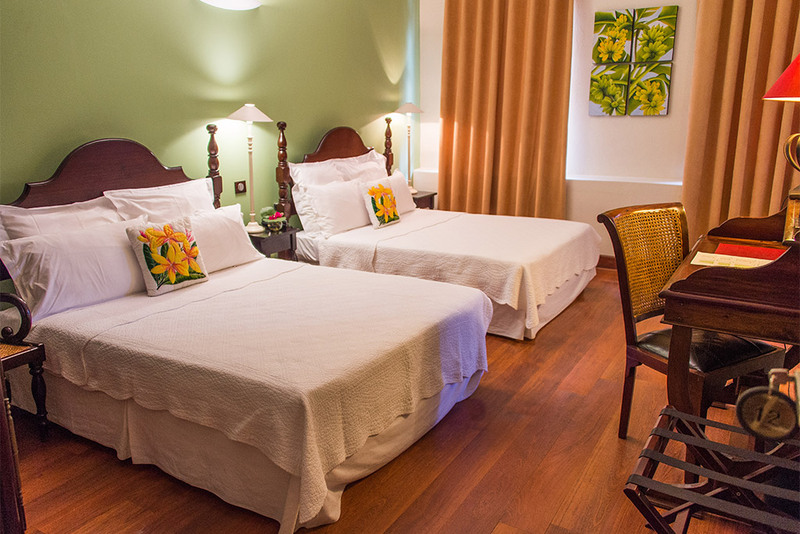 With a surface of 22m², our family room is furnished in a tropical chic spirit with antique furniture. 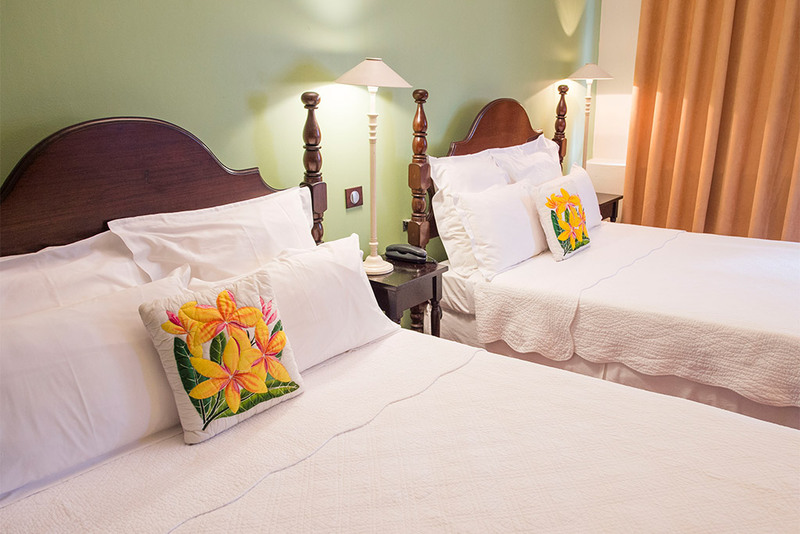 It has two double beds for up to four people and is ideal for couples with children. Book early! There is only one family room. the breakfast buffet is served from 6 AM to 9 AM at the restaurant located on the first floor. Do you want to be contacted again ?